A 26 minute DVD movie presentation of over 260 still photos relating to a visit to a royal agricultural and horticultural show. There’s a bit of everything from the farm animals, wood chopping and show jumping, to the rides, displays and different activities. Experience the colour and excitement of the Royal Adelaide Show! Accompanied by background music and occasional animal and bird sounds – no captions or narration, to enable easy viewing and listening, and reminiscence. Play the preview video. 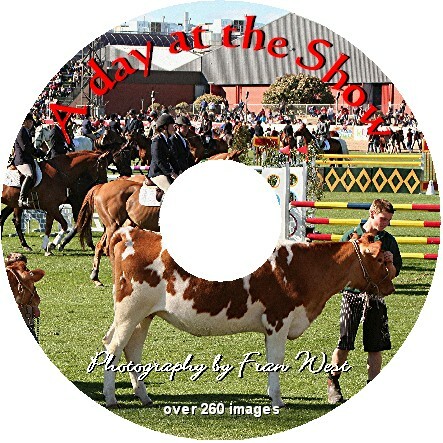 This DVD will appeal to both sexes who have loved and enjoyed More Amazing Animals DVD and A day at the Zoo DVD.